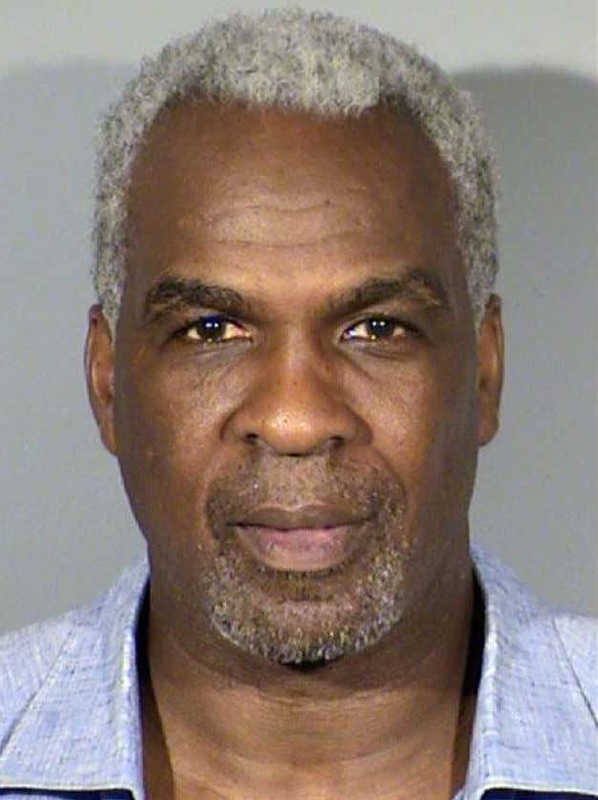 Former NBA Power Forward and known enforcer Charles Oakley was arrested Sunday in Las Vegas at the Cosmopolitan hotel after being caught on camera cheating inside the casino. He faces one-to-six years in prison if convicted in the case, according to the report. The incident came two days after Oakley coached the Killer 3’s in a 51-49 loss to the 3 Headed Monsters at Oracle Arena in Oakland, California.